The Buffalo Philharmonic announces their 2012-13 season, including the world premiere of Geoffrey Gordon's Concerto for Flute and Orchestra, commissioned for celebrated soloist, Carol Wincenc! Geoffrey Gordon named a 2012 Artist-in-Residence at the historic Brush Creek Foundation for the Arts, in Saratoga, Wyoming. CSIC Spotlights composer of the month, Geoffrey Gordon. Read the interview with this rising star of contemporary music, hear his Cool RED Cool, and more! 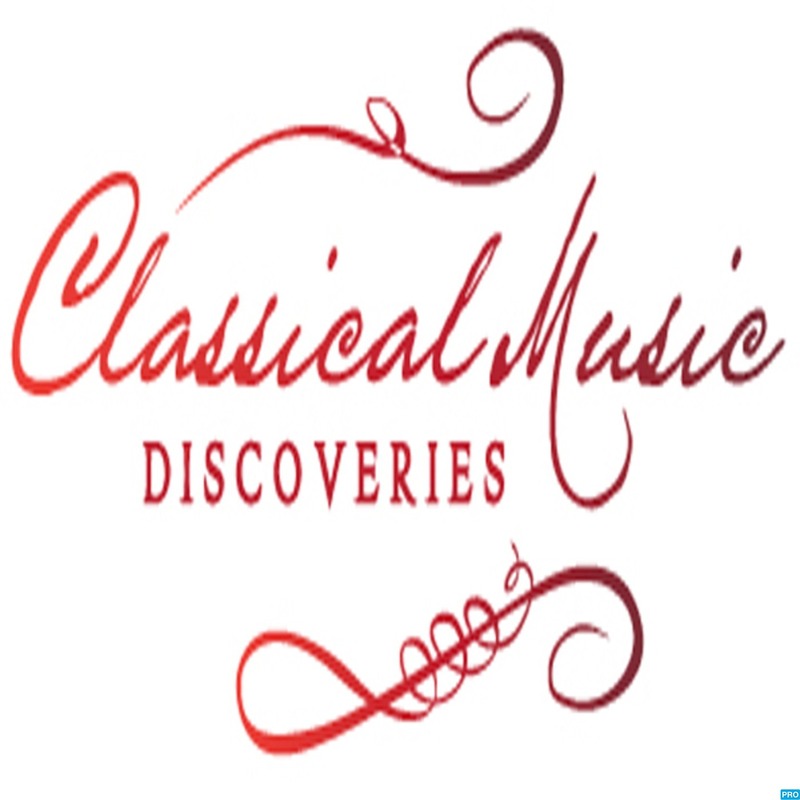 Buffalo Philharmonic to Premiere New Flute Concerto! 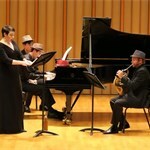 Chicago Classical Review: The Top 10 Performances of 2011! Geoffrey Gordon's "Tiger Psalms" selected as one of the Top Ten Performances of 2011 by Chicago Classical Review! Geoffrey Gordon a featured composer this month on the Pytheas Center for Contemporary Music website ...! Follow Geoffrey Gordon via his new site on Tumblr! News, audio, video, photos, concert updates and more! The July edition of the International Trombone Association Journal is now online, featuring a cover story on the January premiere of Geoffrey Gordon's Concerto for Trombone and Orchestra! Check it out! 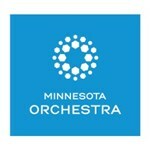 Review of the premiere of Geoffrey Gordon's Concerto for Trombone and Orchestra, with soloist Megumi Kanda and the Milwaukee Symphony, led by guest conductor James Gaffigan, January 14-15, 2011. Excited about working with Aussie saxophone star Amy Dickson! I'll be writing a new work for her in 2012--learn more here! 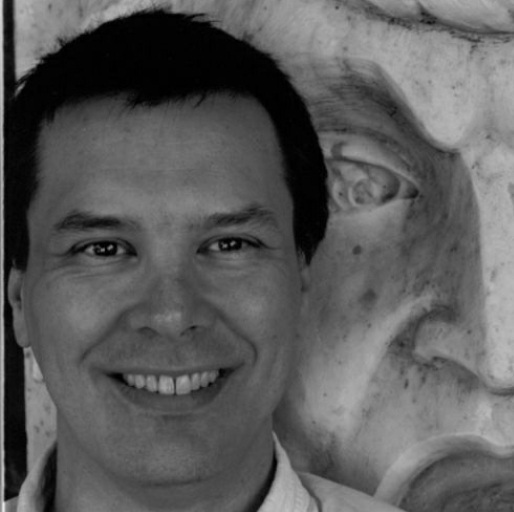 Geoffrey Gordon named composer-in-residence of Boston-based Xanthos Ensemble! Residency will begin with the world premiere of FLAMINGO, for chamber ensemble, as part of Xanthos's first concert of the 2010-2011 season! John von Rhein, of the Chicago Tribune, reviews the world premiere of lux solis aeterna, in a concert at the Harris Theater in Chicago, featuring the excellent Fulcrum Point New Music Project, led by conductor Stephen Burns.